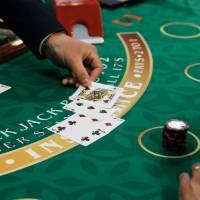 A proposal that residents be required to give their My Number before entering a casino could severely restrict access, the leader of a ruling party panel working on plans for the Singapore-style resorts said in an interview. Identification cards with chips that contain data including the ID numbers should be a requirement for entry, an expert panel working with bureaucrats on proposals for regulation of the “integrated resorts” said last month. This would be a stricter requirement than in the U.S., where Social Security is required only when collecting winnings over a certain limit. Foreign tourists in Japan are to be allowed to use passports as ID, the panel said last month. “It’s important to make sure access doesn’t become extremely restricted,” LDP panel head Takeshi Iwaya said Monday, when asked about using the My Number data for identifying gamblers. “These will be leisure and entertainment facilities, so they must be friendly to customers and we mustn’t go too far” with attempts to prevent wrongdoing. He suggested passports and driver’s licenses as alternative forms of ID. Stringent restrictions on residents, including Japanese and foreign nationals, would lessen the attractiveness for casino operators who hope that local visitors would become a pillar of their revenue. 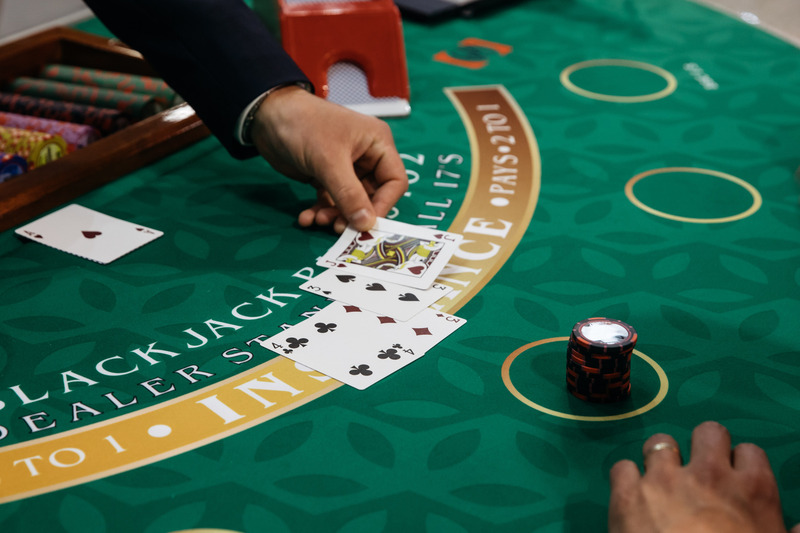 The Diet passed a law last year legalizing the operation of casinos, with the first expected to open sometime in the early to mid 2020s. The government is putting together a second bill governing operation of the resorts, hoping to resolve public concerns over gambling addiction and money laundering in a country where crime rates are low. Japan introduced the My Number system less than two years ago amid widespread unease among the public and lawsuits by individuals concerned about data security and potential invasions of privacy. A campaign to make sure all Japanese and foreign residents have a My Number card has stumbled, with only 9 percent of the population in possession of such a card as of May.